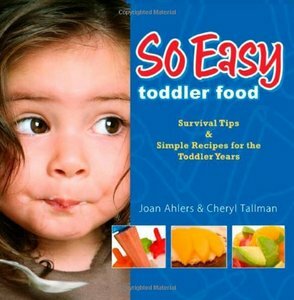 So Easy Toddler Food is a book for people like me. There are tips for developing healthy eating habits, and all of the recipes are healthy and super easy to make. Each recipe also has the USDA nutrition facts box, so you know exactly how many calories, how much protein, and how many vitamins are in the food that you're making. I wish all recipe books came with this feature!! Some of my favorite recipes are the "Sunshine Wrap" (peanut butter, apple, carrots, and raisins on a tortilla), Tuna Casserole, Shroomy Stroganoff, and Broccoli & Rice Casserole. I'm going to make it my goal to try every recipe and see how the kids like it. That way we'll make sure to get some new and easy-to-make favorites that the whole family will enjoy. Cost: You can buy So Easy Toddler Food with the Portion Plate for $9.98 from Amazon.com. 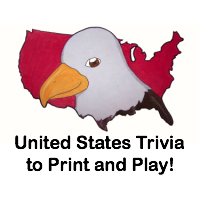 Both the book and plate come in English and Spanish versions. Overall: We give So Easy Toddler Food a 9.5/10! 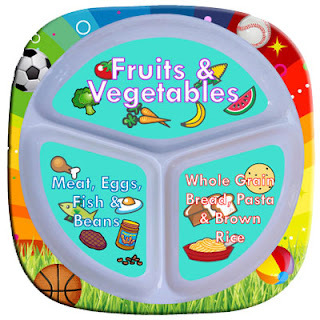 How would you like to win So Easy Toddler Food and a Kid's Portion Plate?! We were sent a copy of "So Easy Toddler Food" and two portion plates free of charge for the sole purpose of this review; no other compensation was received. All opinions expressed are my own.